To most people, private flight bookings are the upper echelon of luxury. Yet it’s not just for the rich and the famous who are taking to the skies in style. Chartered flights are on the rise as the most efficient method of travel. The trend over the past decade have seen increased usage of private flight companies both for holidays interstate as well as corporate jet rental for business trips. 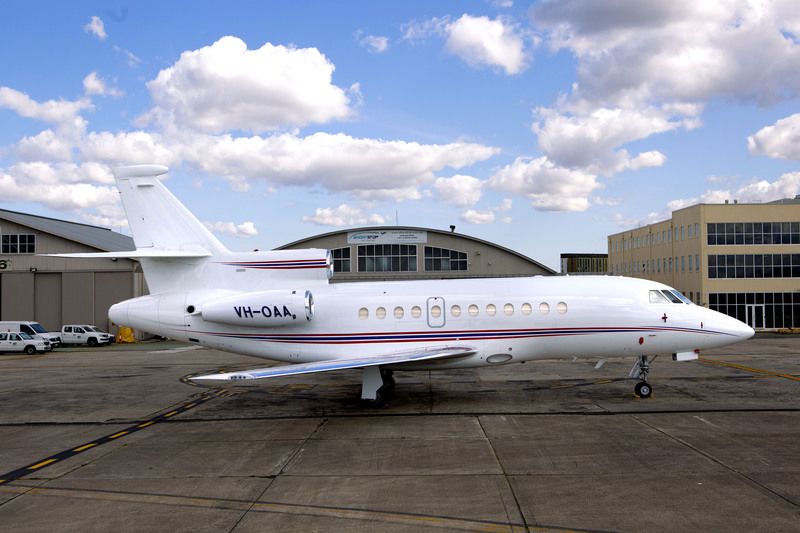 In Australia, there are around 180 registered corporate aircraft and much of their chartered flights involve transporting investors or inspectors to and from remote development sites, flying a team to a business meeting either in Australia or Asia, or vacationers fulfilling a dream of taking in the view from the skies as they fly over the country’s gorgeous terrain. Growth in tourism has seen affordable private flight booking become the norm, with most hotspots offering scenic heli-flights or chartered flights. The success of these endeavours, brings in more competition for chartered flight trips, driving down costs and making it more accessible for the average person. Sites such as Red Balloon have capitalised on this trend, offering a host of discounted flying experiences across the country. People are taking to the skies through private flight bookings like never before and the tourism and business industries are the main reason. As the longest, continually operating jet charter company in Australia, Shortstop Jet Charter has evolved as the private aviation industry has. As such, we offer a number of aviation experiences from weddings and elaborate customer appreciation events to chartered business flights that’ll get you from Point A to Point B and everywhere in between. So, how do you arrange a corporate or private flight booking? Our team of experts are on-hand to help seamlessly plan your next chartered flight. We take the stress out of travel arrangements and help you save time in the process. Get in touch with Shortstop Jet Charter today with everything from your itinerary details, the number of passengers and your desired aircraft and we’ll handle it from there.